What you see is what you get.. 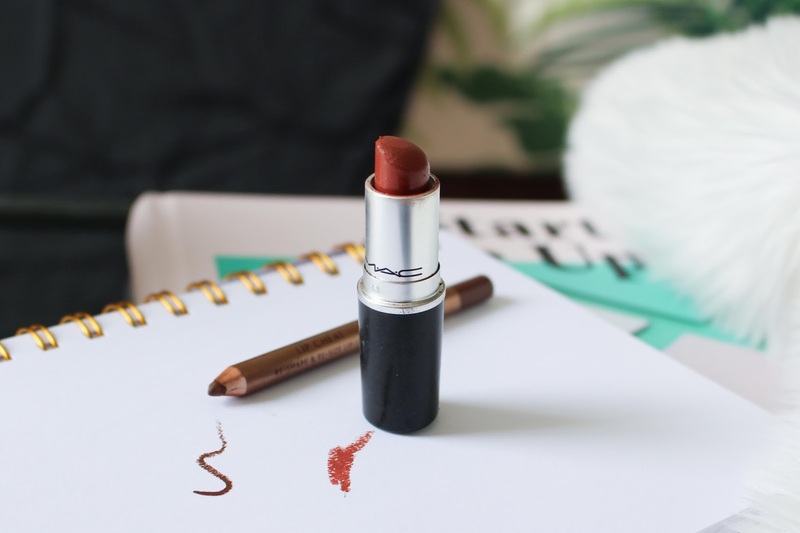 I've mentioned before how lipstick is my favourite make up item and I don't doubt that you also know that I'm partial to a deep taupe so here it is. 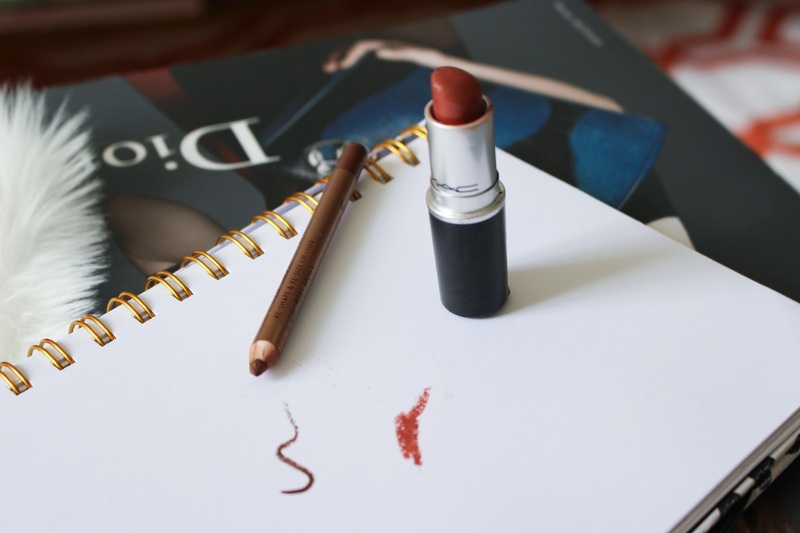 My favourite taupe team! 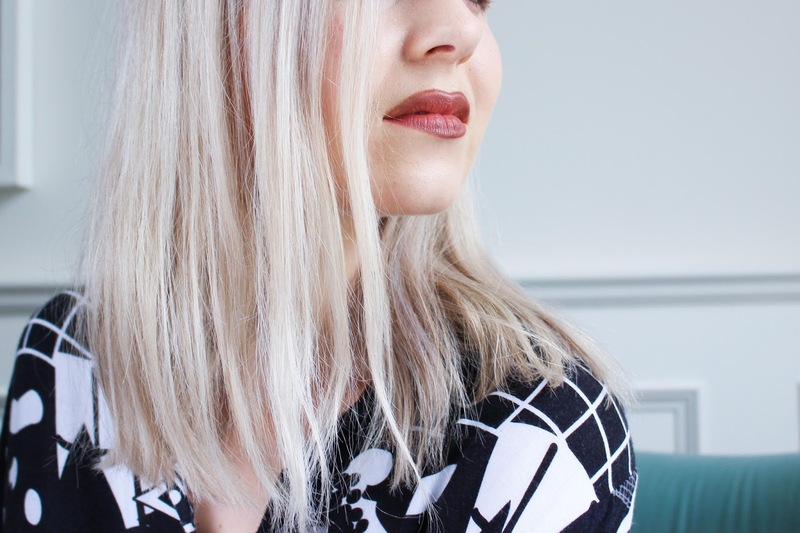 Charlotte Tilbury's Lip Cheat - Foxy Brown and Mac's Matte Lip - Taupe ! 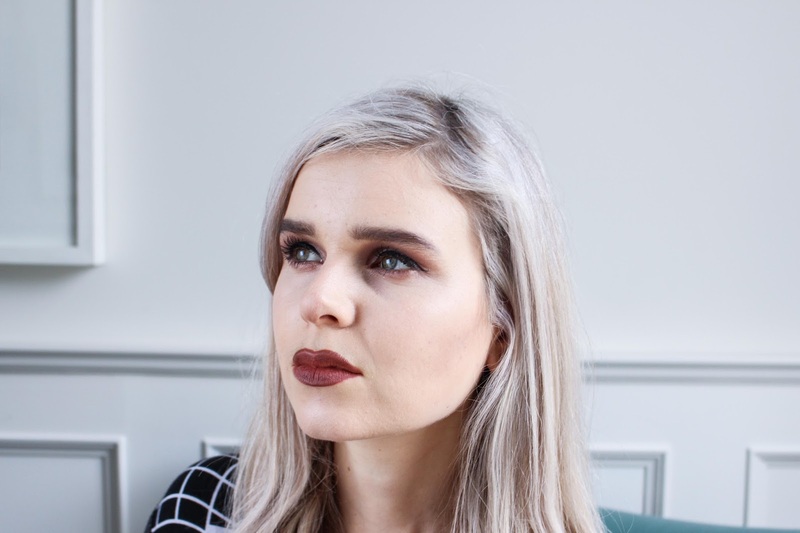 I feel confident in stating that it's the perfect Autumn lip! 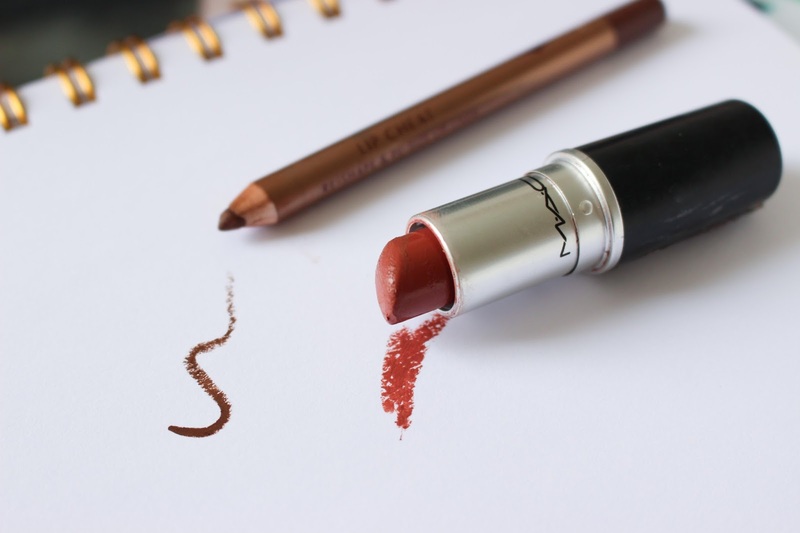 What's your autumn lipstick favourites! Please leave a comment, I'd love to see!